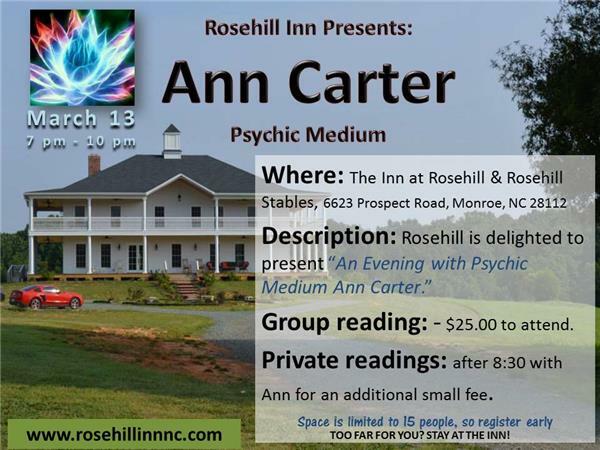 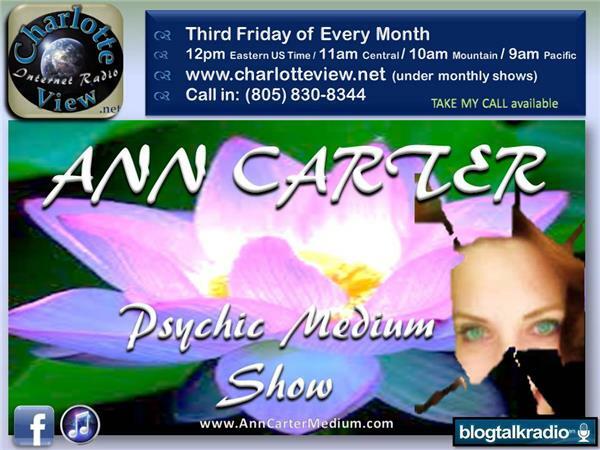 Ann Carter is a remarkable clairvoyant, clairaudient and clairsentient who uses her natural abilities to connect with spirit and fulfill her mission to aid humanity on its awakening process. 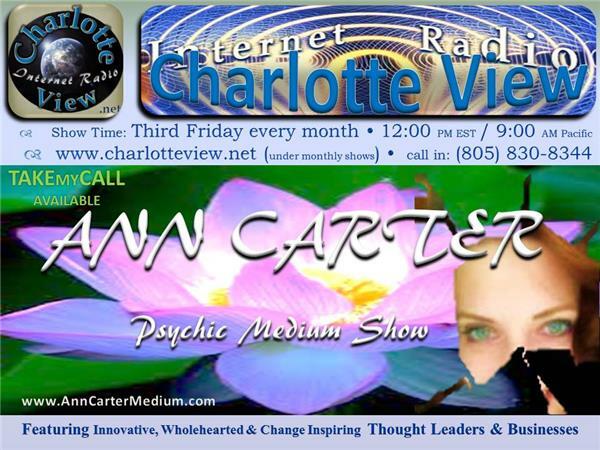 Ann Carter is an amazing Master Spiritual Teacher. 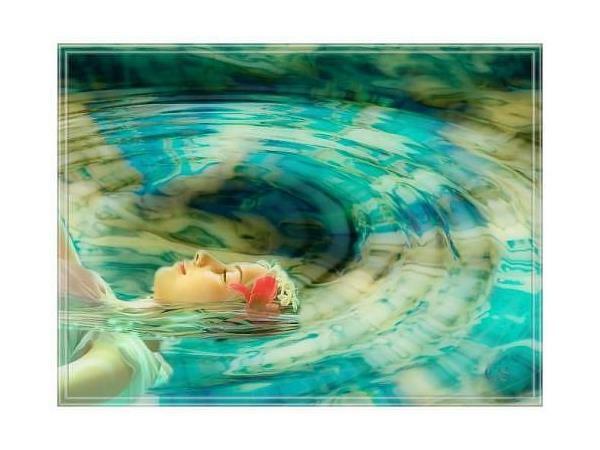 She has the innate ability to see, hear and understand what is beyond our human senses. 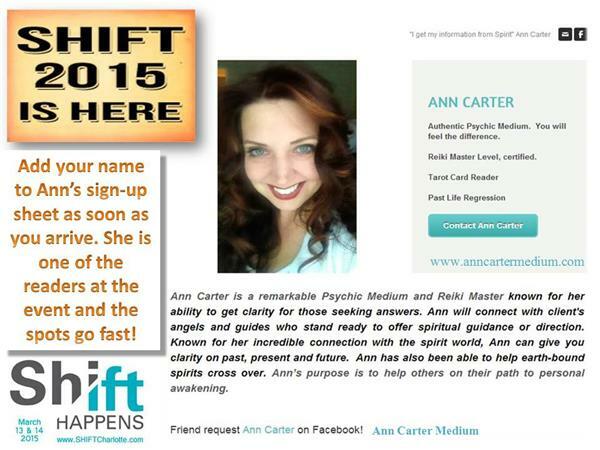 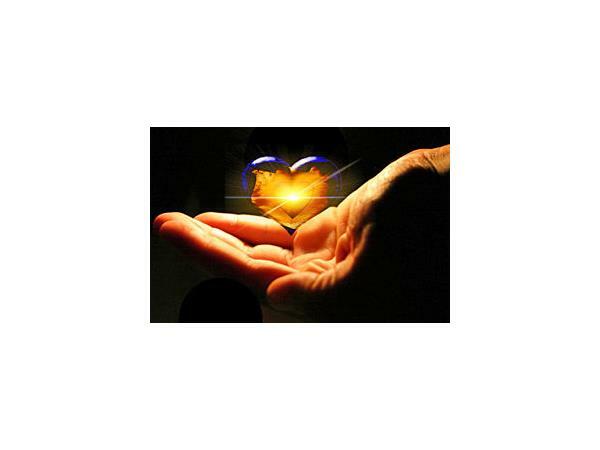 This remarkable clairvoyant is a Level III Reiki practitioner. 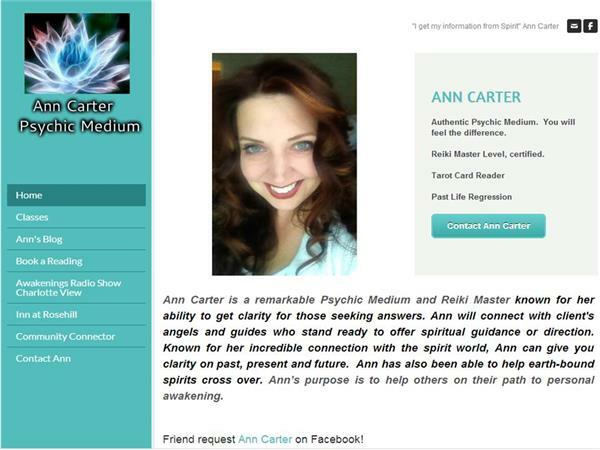 She works with Tarot Cards and may use them during readings, often prefers direct contact with spirit, angels and spirit guides.